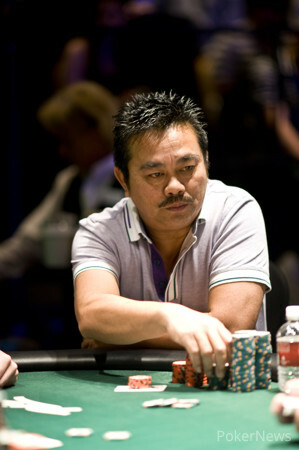 Hand #87: Cuong Van Nguyen raised on the button and collected the blinds and antes. Hand #88: Brian Yoon received a walk. 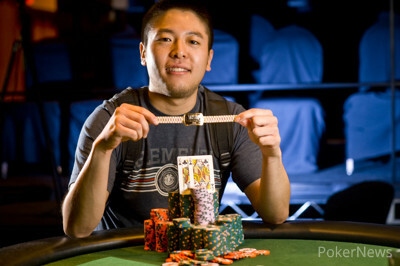 Hand #89: Brian Yoon raised to 350,000 in the small blind and took down the pot. 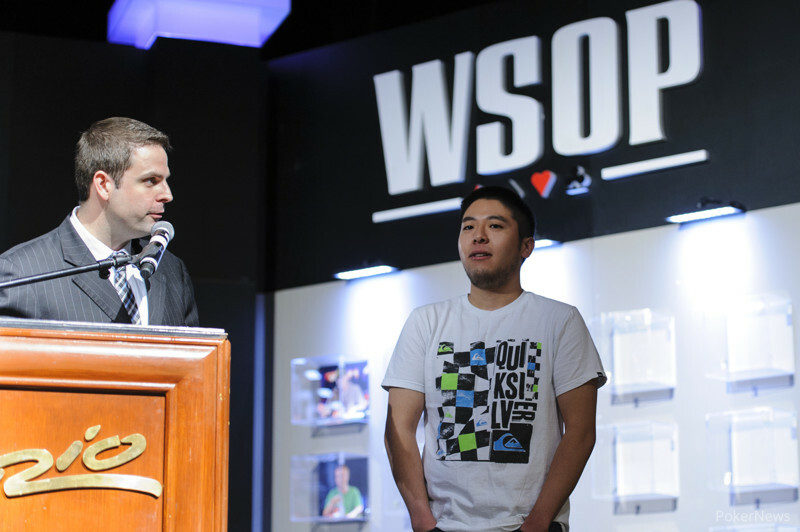 Hand #90: Cuong Van Nguyen raised to 460,000 from the small blind and earned the pot. 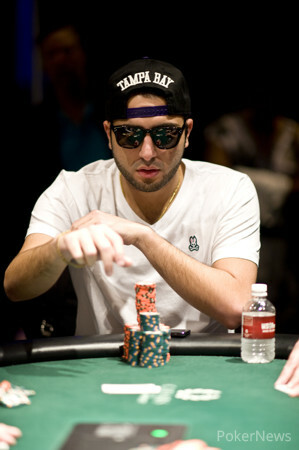 Hand #91: Brian Yoon raised to 325,000 in the cutoff and received no action. Hand #92: Brian Yoon received a walk. Hand #93: Brian Yoon raised to 350,000 in the small blind and took down the pot. 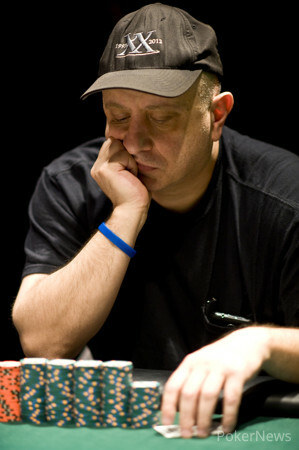 Hand #94: Roland Israelashvili shoved from the cutoff and received no action.